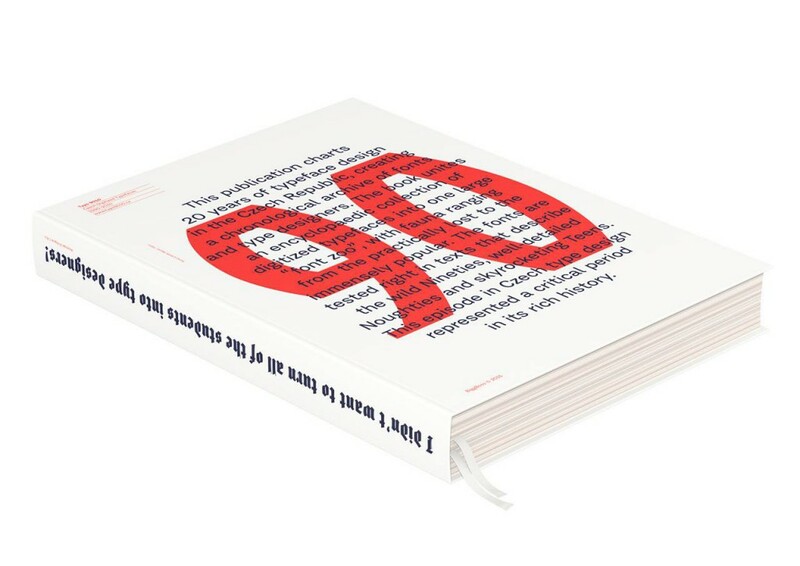 Typo 9010 is a new book about 20 years of digital type design in the Czech Republic. 399 font families and 103 designers on 288 pages. 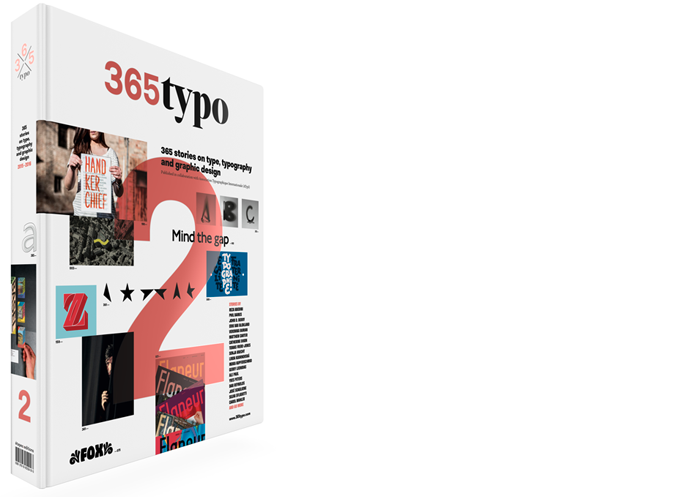 Pre-order now at www.typo9010.cz (€26, $28 £18.50).